It's the book Heath Ledger used to learn the true insanity of Gotham's darkest villain. Batman: The Killing Joke ($13) is considered to be the most well written and illustrated Batman comic ever. It's also the most controversial — where else will you find the Joker shooting Commissioner Gordon's daughter in the spine for fun? 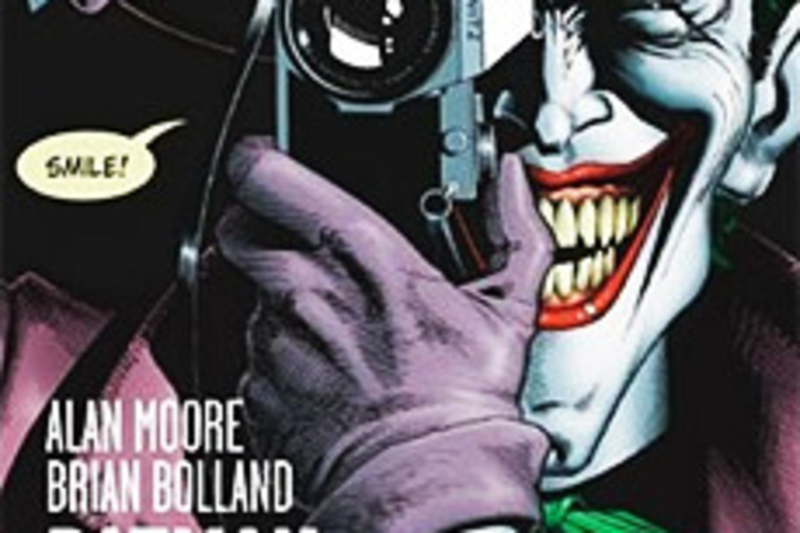 Written by Alan Moore with art from the masterful Brian Bolland, this comic spins an engrossing tale of how the maniacal clown came to be, and gets us so ready for The Dark Knight. 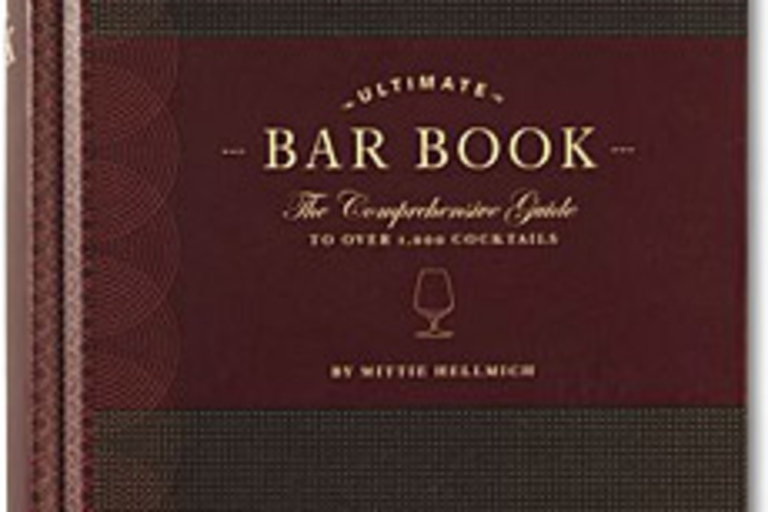 Regardless of you're skills in mixology, you're bound to find something to like in The Ultimate Bar Book ($14). This tome of tantalizing refreshment includes more than 1,000 drink recipes, with drinks using traditional liquors, wine, sake and beer, and even a few nonalcoholic options. There are also recommendations for stocking your bar, garnishing drinks, and, of course, hangover remedies for when you've followed the book's advice a bit too much. 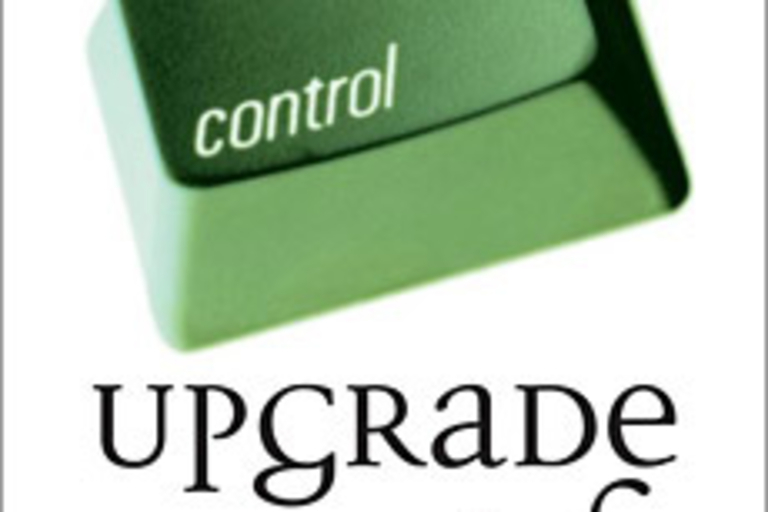 Get more done and do it faster with the helpful hints, tricks, and hacks found in Upgrade Your Life: The Lifehacker Guide to Working Smarter, Faster, Better ($20). The second edition of Lifehacker: 88 Tech Tricks to Turbocharge Your Day, this revised tome features more than 50 new and updated ways to make your work day more efficient, from checking email to keeping your data in sync across multiple machines. A must-read for anyone looking to bring more order into the chaos we call our lives. Have more money than you know what to do with? Here's the guide you've been waiting for. 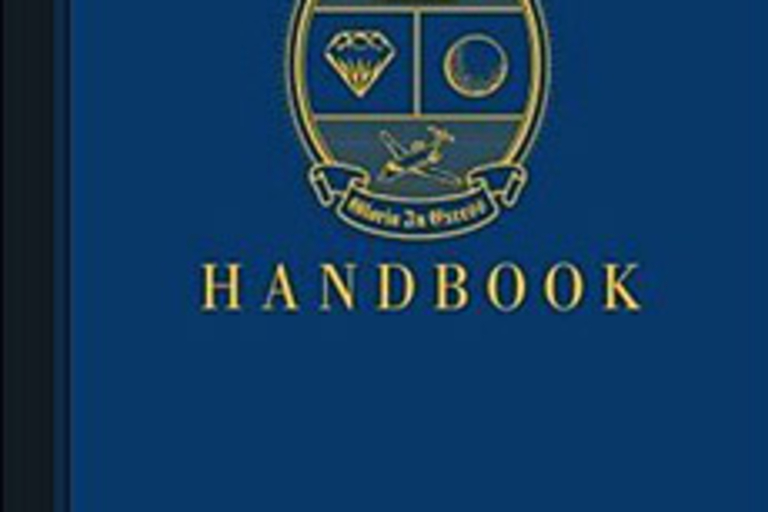 The Official Filthy Rich Handbook ($12) is a sometimes tongue-in-cheek, always straight-forward guide to living the good life. From how to properly name a house to a list of rehab centers, it'll make sure you don't make the wrong decisions with that huge pile of dot-com money you sleep on every night. 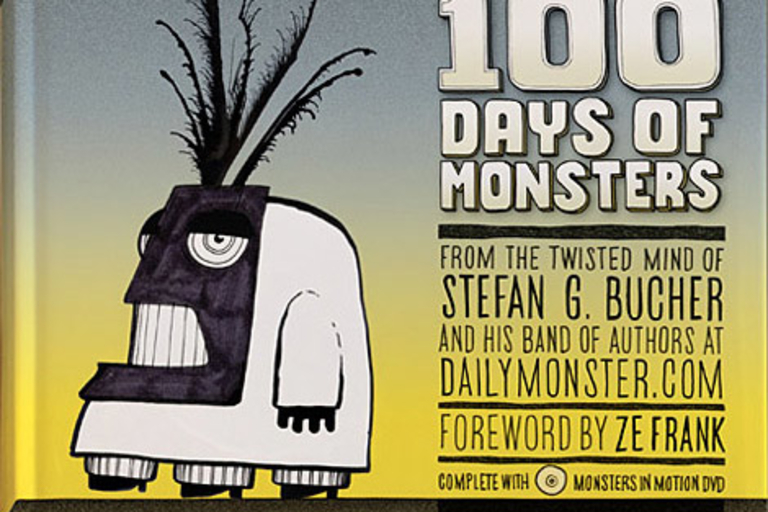 From the mind of designer and illustrator Stefan Bucher (proprietor of the wonderful DailyMonster.com) comes 100 Days of Monsters ($14). The book is the result of a series of videos, which he posted online, showing Bucher drawing a different ink-blot monster every day. Along with all the monsters, it also packs in a foreword from the always-awesome Ze Frank, over 250 monster stories, and a DVD with all 100 videos, 701 bonus comments and stories, and more. Let's face it: your time is too valuable to be taken up reading nonsense. Good Magazine ($20) is a breath of fresh air in the print magazine world, offering insight, articles, and product reviews for those of us that have become disenchanted with mainstream media. 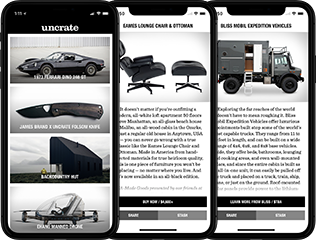 The magazine backs up its ideals of freedom, innovation, and environmental responsibility by carrying ads from like-minded companies, and — get this — by contributing 100% of your subscription payment to the nonprofit of your choice. Good, indeed. Take a fascinating look at the lives of the world's richest people in All the Money in the World: How the Forbes 400 Make — and Spend — Their Fortunes ($18). 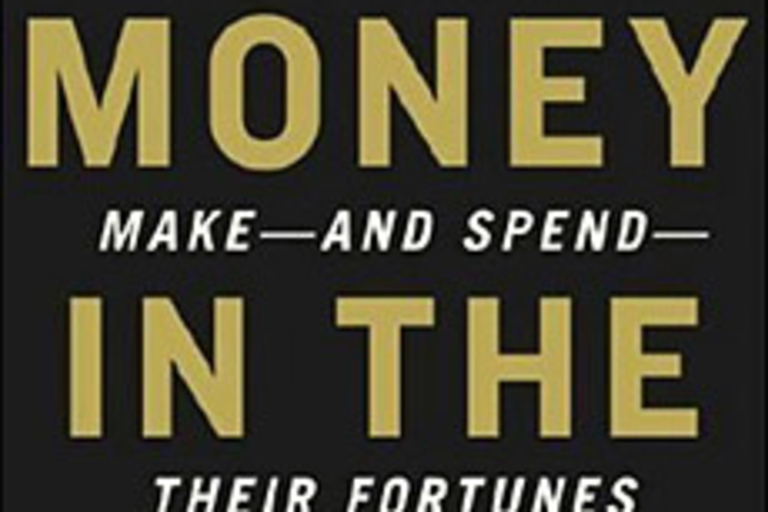 Written by Peter W. Bernstein and Annalyn Swan, this 432-page tome is filled with interesting stories, observations, and research on the lives, culture, and financial habits the super-rich, from corporate moguls to sports stars, from 1982 to today.